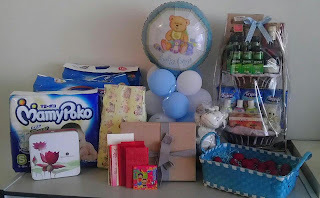 a baby shower is done after a month from the birth of a child. 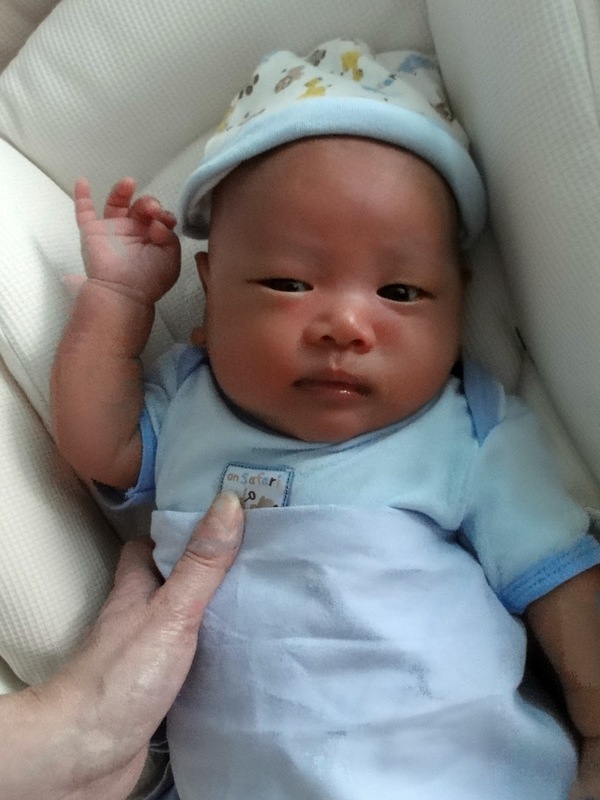 infant mortality rates in China is considered quite high. by giving thanks to God. Then proceed on with traditional ritual of head shaving. Auspicious words were uttered throughout this process. will grow lustrous thick hair. we just want the best for James. is believed to remove "impurities". and then later fed to the older siblings. all siblings enjoy will good relationship between one another. and he is all ready to rock and roll! 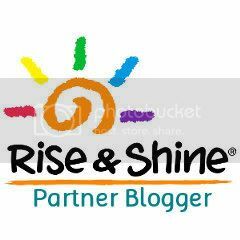 Eggs are significant because they symbolize fertility and the renewal of life. It took us 3 kids to realize the correct techniques of dying red eggs. And it's pretty easy peasy actually!! Combine all and set aside for color bath. Put in 30 eggs into a pot of water. Making sure that water lever is 2 inches away from eggs. turn to low heat and continue boiling for 10 minutes. Put hot eggs in color bath. stuffed with either peanut or mung bean fillings. The BEST Ang Ku Kueh in Singapore! Thank god it didn't disappoint. Baby Full Month Nonya Delicacy Package. 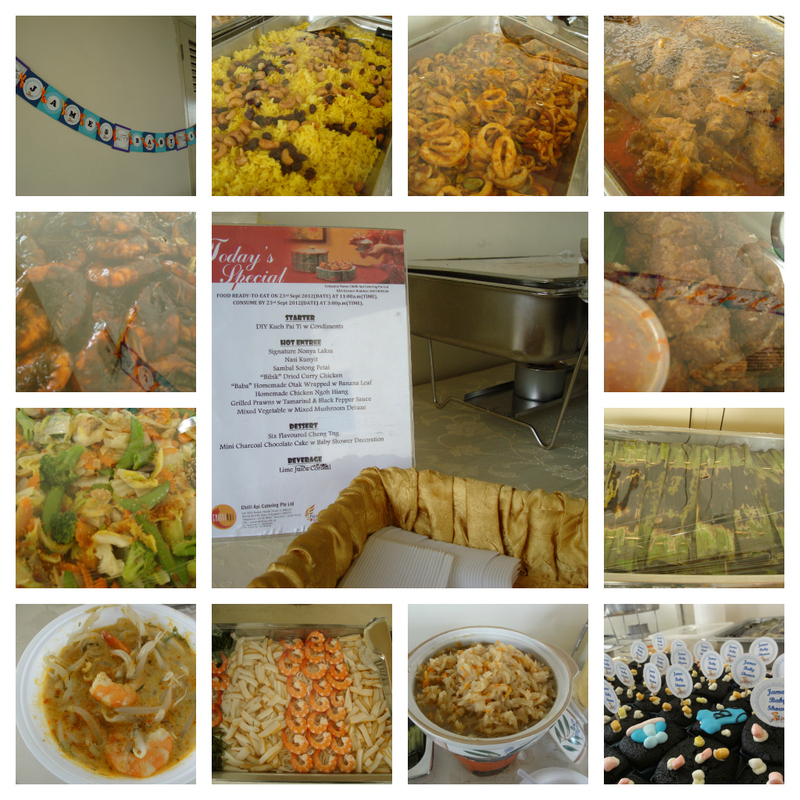 Our heartfelt thanks to those that has graced James Baby Shower. 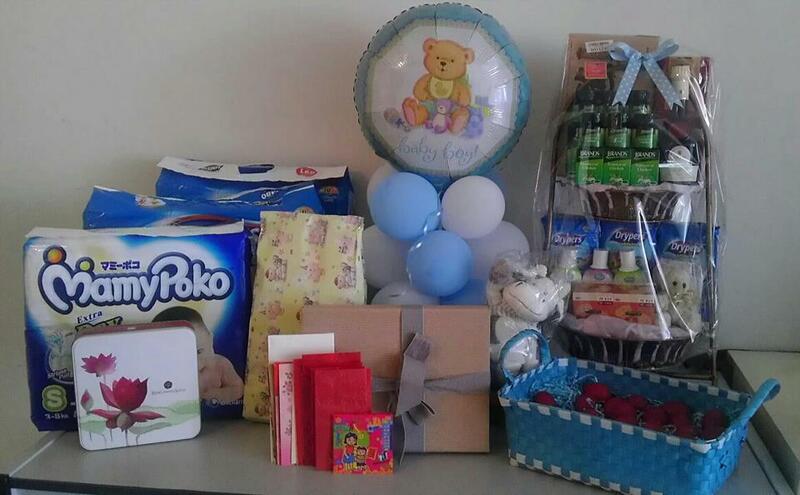 And a huge thank you for all the wonderful gifts. Congratulations to Baby James and your lovely family! He looks adorable with his shaved head. The eggs turned out perfect! 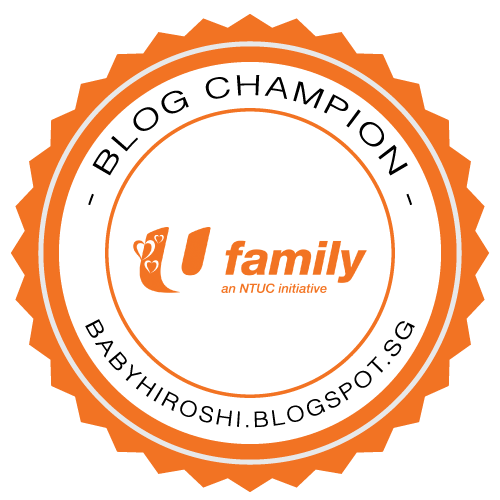 We are U Family Blog Champions! !